Home » ProMaster » Which Ram Cargo Van Is Right for You? Commercial shoppers, or individuals with serious cargo hauling needs, may already know that a cargo van is right for them. These vehicles offer generous interior dimensions, top protection when transporting cargo, and plenty of customization options. However, not every small or large business needs a full size van (and the gas bill that comes with it). 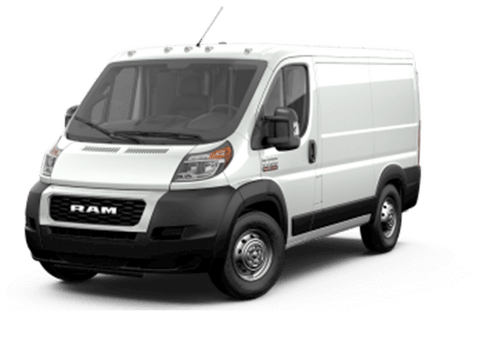 In this 2017 Ram ProMaster vs 2017 Ram ProMaster City comparison, we are going to look at some of the practical facts and figures for these two Ram cargo vans to see which one is right for you. 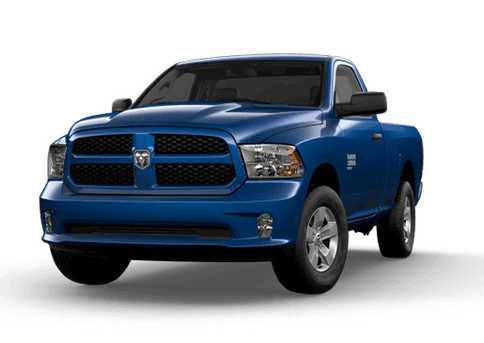 Both Ram vans in this comparison offer reliable and attractive transpiration options. 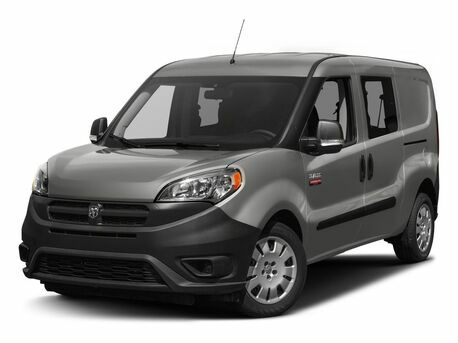 The 2017 Ram ProMaster is a full-size van available with several roof heights and two wheelbase size options. The 2017 Ram ProMaster City small cargo van is available in a single size, but offers several commercial advantages, including more maneuverability. In the chart below, we looked at the base ProMaster 1500 model in its smallest size and the base Tradesman ProMaster City to offer an easy comparison tool for some key metrics. The 2017 Ram ProMaster City is much smaller than the full-size 2017 ProMaster. All models offer 131.7 cubic feet of maximum cargo space. 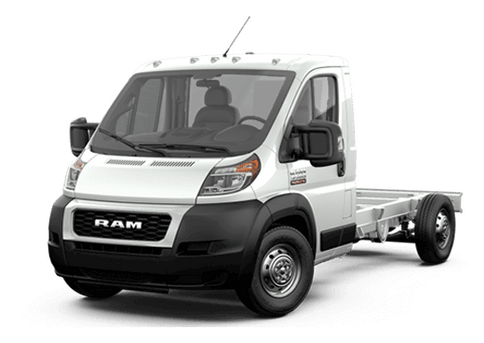 While this is a respectable amount for a small van, drivers with large towing and hauling needs may want to opt for the available spacious dimensions of the 2017 Ram ProMaster. This model delivers 259 cubic feet of space even in its smallest 1500 model with a low roof. Opting for a high roof model brings that space up to 353 cubic feet, while drivers with premium space needs may be interested in the 463 cubic feet of space available in the 2017 Ram ProMaster 3500 with a high roof and a 158 inch extended wheelbase. While the full-size 2017 Ram ProMaster has plenty of advantages, commercial shoppers who are conscientious about fuel consumption may be interested in the smaller model. The 2017 Ram ProMaster City has an EPA-estimated mileage rating of 21 mpg in the city and 28 mpg on the highway. The large 2017 ProMaster is a large commercial vehicle, and has not been rated, but it will definitely offer lower mileage numbers than its compact counterpart. 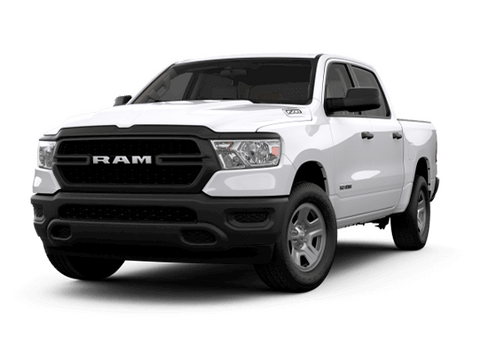 To learn more about the Ram ProMaster or the smaller Ram ProMaster City (and which of these models is currently available near the Twin Cities in our new Ram inventory), contact a member of the Fury Ram Truck Center sales team today. This entry was posted on Wednesday, August 2nd, 2017 at 5:51 pm	and is filed under Commercial, ProMaster, ProMaster City, Ram. You can follow any responses to this entry through the RSS 2.0 feed. You can skip to the end and leave a response. Pinging is currently not allowed.